how to work toward being debt-free. cons of each and decide which path is right for you. so you can flourish both personally and professionally. Take your financial understanding to the next level with new courses that can help you make the most of your career. Meet other veterinarians to share experiences, find a mentor, get advice, and help others in similar situations. 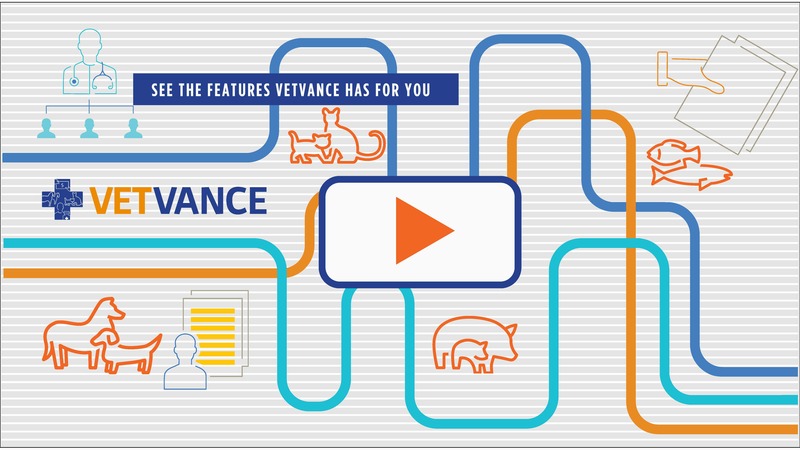 When you register for VETVANCE, you get complete access to a personalized course list of practical advice from industry insiders, the ability to connect with mentors and peers, and hundreds of job opportunities across the country. Tip: Use an email address you check often that is not your school email address.